Job seekers should fill out the form below and submit a resume. If you're the right fit, we will contact you for more information. Are you willing to travel overnight? Are you willing to travel out of state? Do you mind working with heights or on lifts? Do you mind working in adverse weather conditions? Can you climb stairs or ladders? Can you perform physical tasks that involve heavy lifting? Comment below anything you feel we should know. Job seekers should fill out the form below and submit a resume. If you're the right fit, we will contact you for more information. 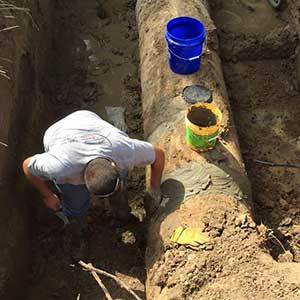 Interested in becoming a subcontractor with Superior Resources? 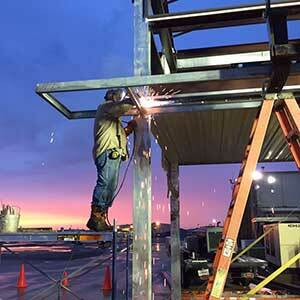 Subcontractors should fill out the form below, introducing yourself and your skills. Please submit the requested credentials with the form. 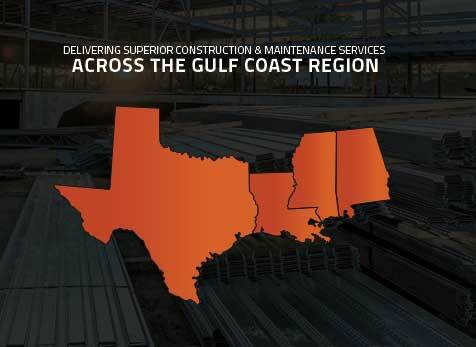 Located in Louisiana, Superior Resources is a General Contractor offering a full range of construction and maintenance services for the Gulf Coast Region including Louisiana, Texas, Mississippi, and Alabama. 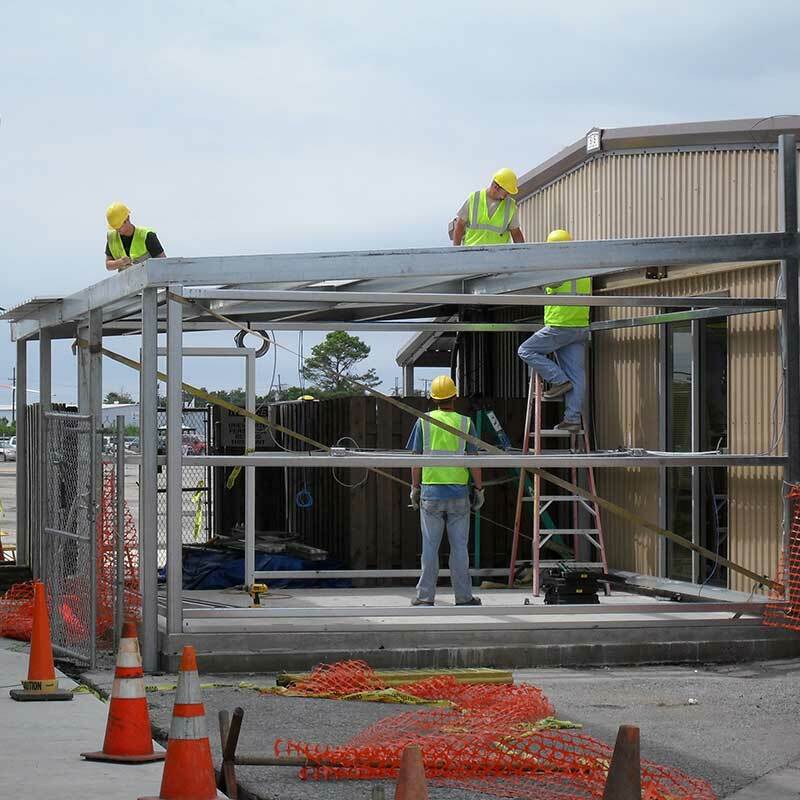 Specializing in solutions for the oil and gas, commercial construction, and aviation industries, Superior Resources is a turn-key, one-stop shop.